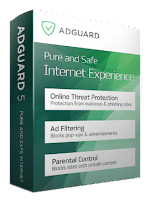 Adguard Premium is the most trusted ad blocking software that allows you to get rid of online tracking, annoying ads and to protect your computer from malware. Adguard is an advanced internet filtering software that not only block almost all types of ads on the internet but it also protect your computer from dangerous Websites. Adguard 6 comes with a new interface, a more modern look without neglecting easy-to-use aspect. 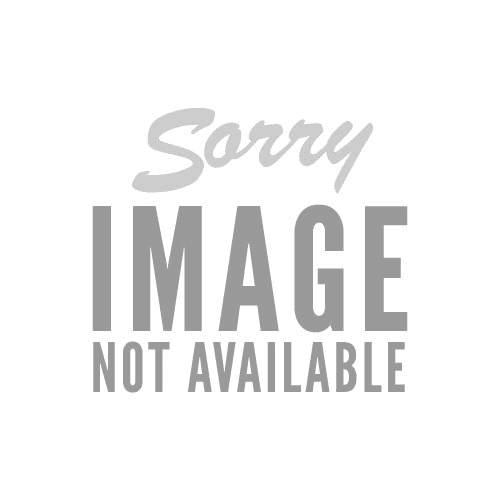 The interface is completely redesigned, as if you are new to Adguard. Adguard 6 brings new changes to the interface that is much more friendly to people with impaired vision, including additional tips and more detailed descriptions on each module and more.